The government today released its long-awaited Industrial Strategy, with agricultural R&D a key component of the drive for more enterprising and sustainable growth. 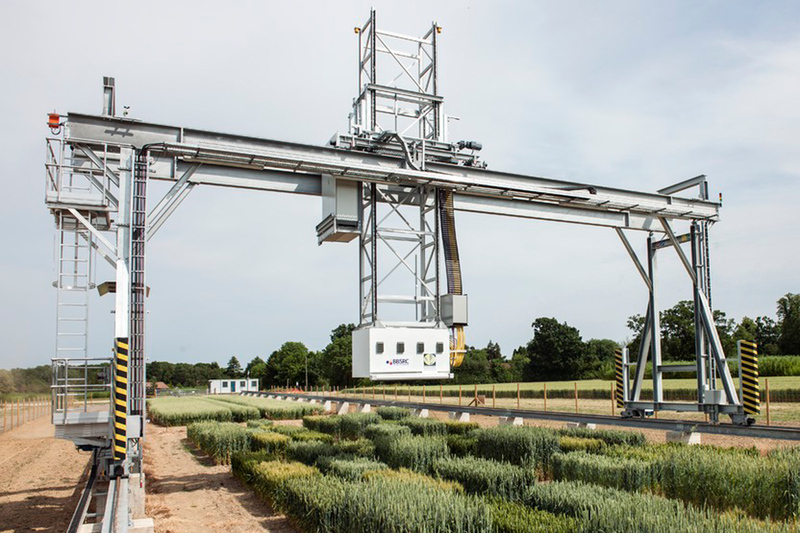 Achim Doberman, Director and Chief Executive of Rothamsted Research, welcomed the white paper’s focus on agriculture, and called for concerted action now so that UK can see the benefits of “Clean Growth” on the ground, and fast. “We need to accelerate the excellent science we clearly have in the system,” says Dobermann. “And we need to manage investment in a new way, so that it very quickly addresses the challenges in agriculture and we can position the UK well for the post-Brexit period. Angela Karp, Rothamsted’s Director for Science Innovation, Engagement and Partnerships, emphasised that it is what we do with the UK’s great science that matters. Copies of the Industrial Strategy are available, here. For more on the role of agriculture in the Industrial Strategy, watch our video interview with Ottoline Leyser, Director of the Sainsbury Laboratory at the University of Cambridge, recorded here, after her talk in the Rothamsted Seminar Series on 20 November.